Home / News / Merchandise / Quadimension’s “亚特兰蒂斯Atlantis” Album preview and MEDIUM⁵’s Fifth Member Appeared! 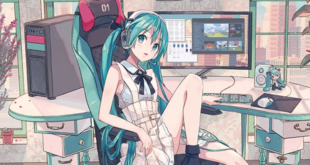 Quadimension’s “亚特兰蒂斯Atlantis” Album preview and MEDIUM⁵’s Fifth Member Appeared! We all eagerly waited for February to hear more of Quadimension‘s projects, and seems they kept their promise by uploading their new “亚特兰蒂斯Atlantis” album preview! 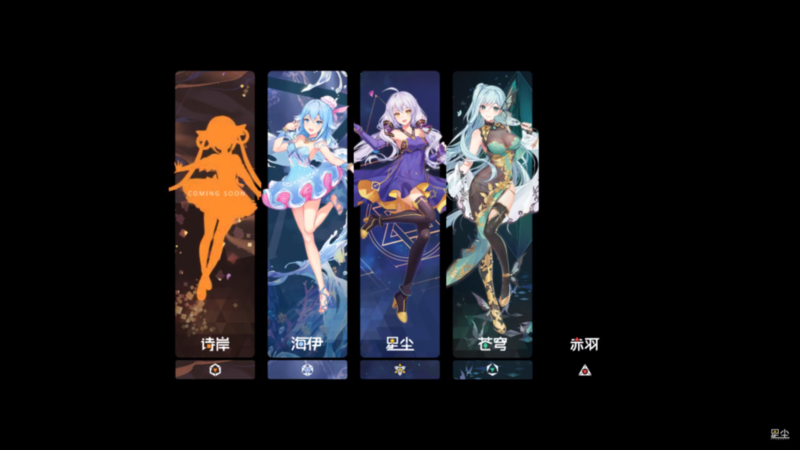 However, the video also revealed some other important details: CangQiong‘s design finally unveiled, ShiAn’s silhouette teased and, to our surprise, Medium⁵ got a fifth member of the group as well! Let’s begin by talking about this album from Quadimension, “亚特兰蒂斯Atlantis”! As we could expect by its title, it is themed after the ocean and in particular after HaiYi, its main vocalist as this is her first solo album! You can check out it video preview below! Just like every Quadimension album, there are various versions you can choose and buy, at different prices! 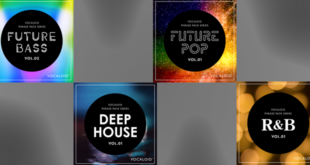 Each of them include some extra bonuses and will delight your fan senses! Let’s check them below! This album was already released on October 31st, 2018! You can buy the album via Taobao! But let’s get down to the real business now! If yow watched the album preview we linked in the previous paragraph until the very end, you would have noticed they got a teaser sequence showing us CangQiong’s full design, ShiAn’s silhouette and, to our surprise, a fifth black box with just a name: “ChiYu” (赤羽), it can also translated as “Red Feather“. Our theory of a fifth member to be introduced in the Medium⁵’s group was correct! 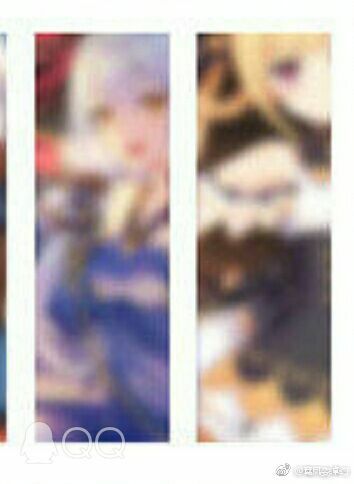 We cannot wait to hear more of them, as well as for ShiAn and ChiYu’s designs to be revealed! 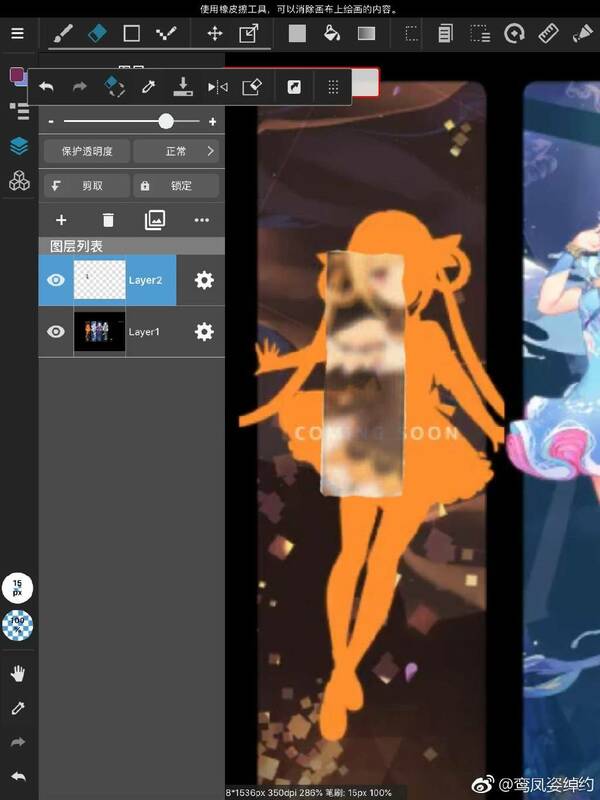 Oh, but speaking of ShiAn, Quadimension also showed a glimpse of her design via post on their Weibo! You can check it down here! Stay tuned with us on VNN to never lose any update about Quadimension, Medium⁵ and all your favorite Virtual Singers! 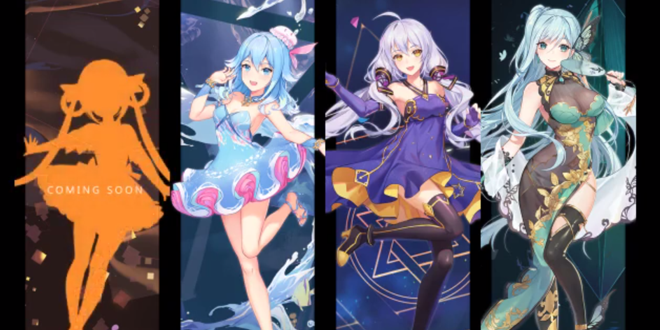 Previous Snow Miku 2019 x Destiny Child Collaboration Goes Live! 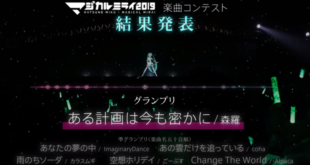 Next Magical Mirai 2019 Song Contest Announced!